Reaching Romania began to relieve the physical and spiritual suffering of the Romanian people by providing "Food for Body and Soul." 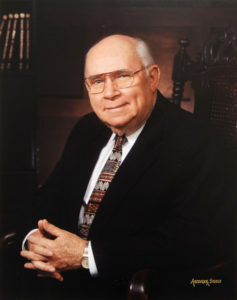 Dr. Bashford served as the Executive Director of The Union Mission for 53 years. A man of vision, faith, and compassion, he had a deep love for the poor and needy — especially for children and the elderly. In l993, he saw a segment on the television program 20/20, concerning the orphaned children in Romania. His heart was deeply touched and in October 2000, at the age of 81, he made his first trip to Romania. The Bashford Foundation was established in 2004 to provide a means for The Union Mission to officially begin making a difference in the lives of these hurting people. Since then mission teams have traveled each year to minister to the people of Romania through Vacation Bible Schools, medical and wellness clinics, and training conferences for men and women. Land has been purchased, a building has been constructed and is ready to provide children with a loving Christian home. Project Romania has changed its name to Reaching Romania. The word project made this ministry sound temporary, but it’s not. The needs of the Romanian people are great and it is our desire to serve them and teach them to serve one another. We hope that Reaching Romania expresses our partnership with, and love for the people of Romania. God’s Plan for Children is a Family! Fifty percent of children in Romania suffer from severe deprivation due to poverty, neglect, lack of parenting skills, and domestic violence. 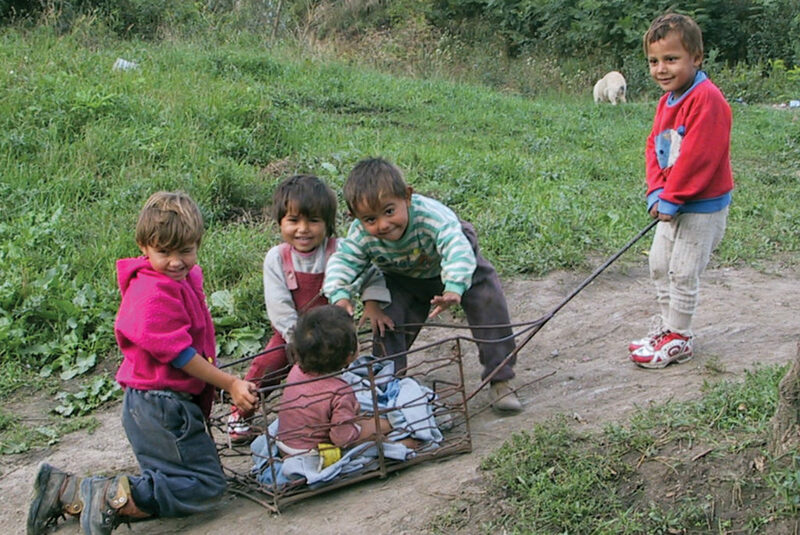 The abandonment rate of children in Romania has not changed in the past 20 years. To help these children, The Bashford Foundation is ready to open it’s very first loving Christian home to care for children in Lugoj, Romania. The children will receive nutritious meals, Christian training, clothing, education, and experience the joys of being a child. To relieve the physical suffering of the Romanian people by providing a message of hope through feeding, clothing, and shelter. 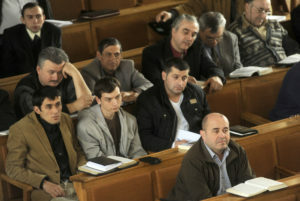 To provide training to equip the Romanian people to invest in the lives of others and to learn the joy of helping others. To enable the Romanian people to fulfill the Biblical mandate to preach the Gospel, care for the poor and downtrodden, and minister to the widows and orphans. To help the Romanians learn the joy of a servant heart and to train the younger generation.